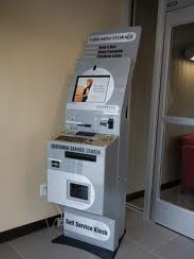 Take Advantage of Our Convenient Kiosk Station. 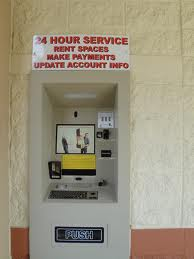 Rent and make payments 24 hours a day! storage space and move in immediately, but you can also make payments and update your account. 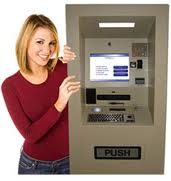 Our kiosk is always open to you 24/7. Check it out!